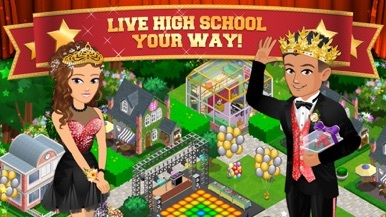 Expand your school with classmate types from Jocks, Preps, and Nerds to Foodies, Actors, and Prom Queens! Curious about Phoebe's story? Or maybe Chase's? 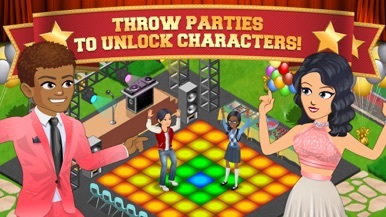 Recruit the All-Stars to your school to unlock their quests! 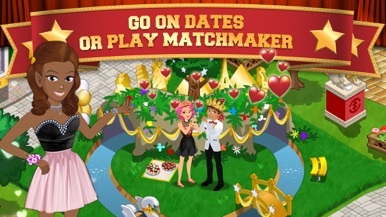 Want to see Cyborg Nishan or Mia in a tux? 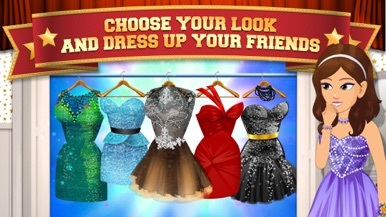 Check out the Makeovers tab for lots of fun looks for your friends! Finally, a big THANK YOU to our players. We're so glad that we got to share our High School Story journey with all of you.